New Hope for Children Orphanage: Meet Kishore Kumar: he lost his father and found New Hope with us! 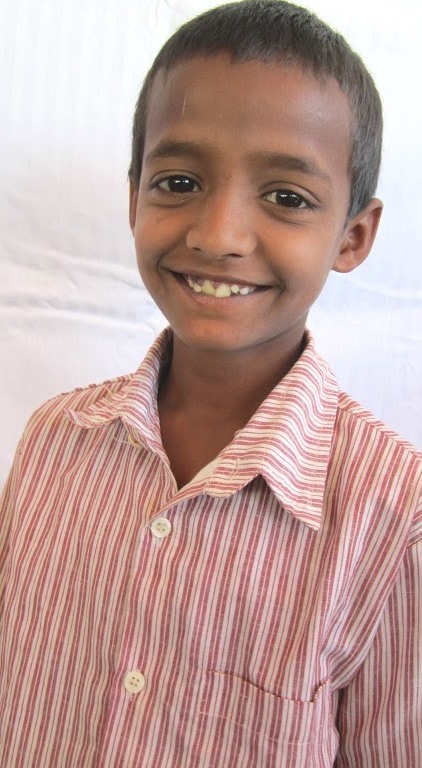 Meet Kishore Kumar: he lost his father and found New Hope with us! Kishore Kumar lost his father. He was born on 27 April 2004 and is entering 4th grade. He lives at New Hope Orphanage in Bangalore... and waits for a sponsor.